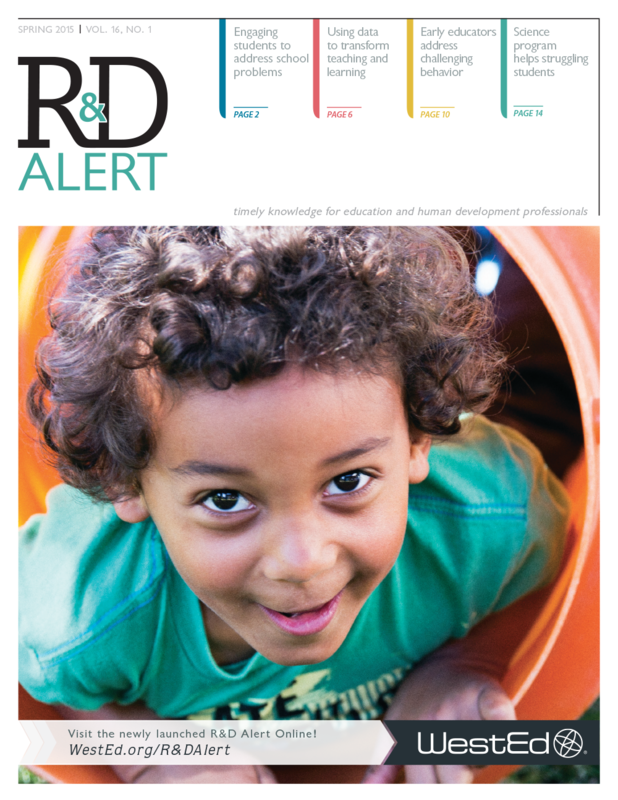 Read current and past articles at R&D Alert Online. Listening to student voice — listening closely to what students say about their school experiences — can help educators understand topics or problems and rethink practices to inform school improvement efforts. 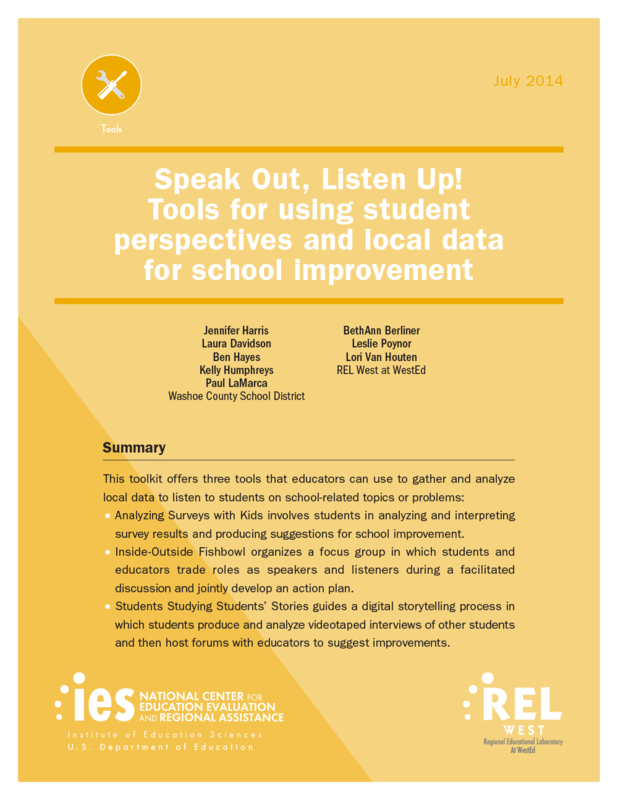 "I recommend this book for practitioners as they embark on the journey of discovery about what educators need to do to prepare to develop a culture that supports data-driven decision-making." California Inclusion and Behavior Consultation Network: Supporting Early Learning Programs Serving Children with Disabilities, Challenging Behaviors, and Other Special NeedsIncrease capacity of early care and education programs to serve children with disabilities, challenging behaviors, and other special needs. Data for Decisions InitiativeThe Data for Decisions Initiative website provides a wealth of information for educators, policymakers, and practitioners interested in data for decision-making.